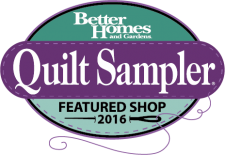 Here at Mabel & Ethel’s Quilt Shoppe, we carry a wide variety of high quality fabrics and unique wools. 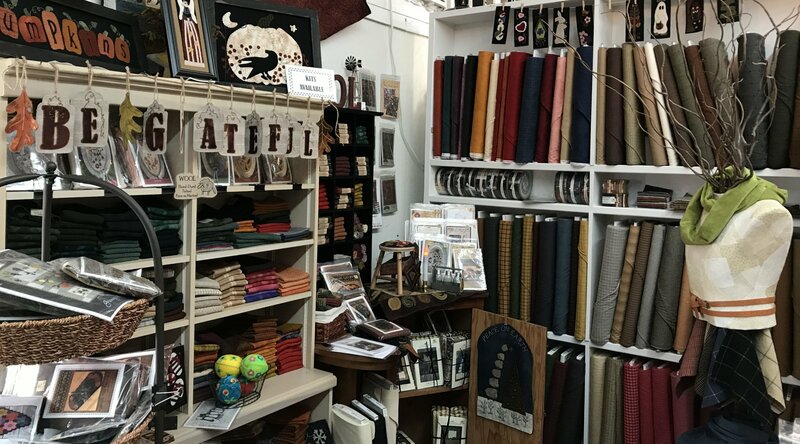 You'll also find a delicious selection of the industry’s most recent jelly rolls, layer cakes, and other delectable pre-cuts. 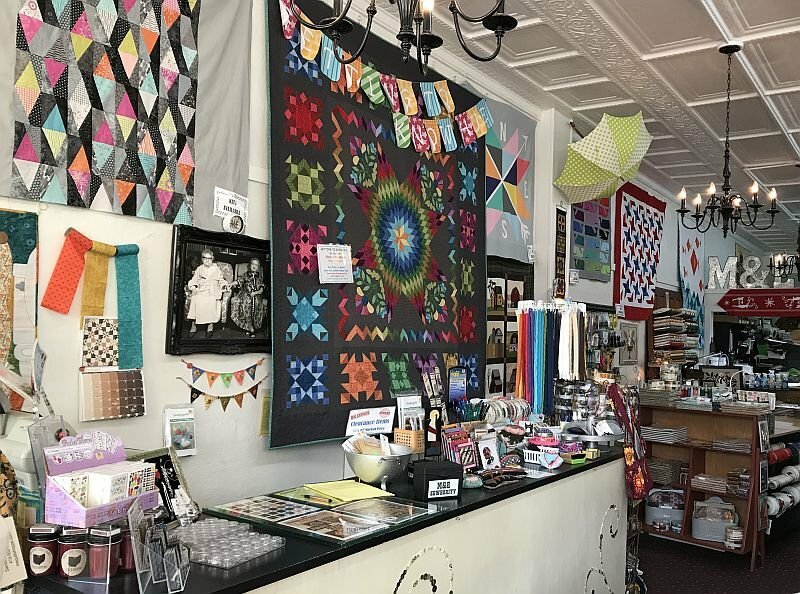 Located in historic downtown Sandusky, Ohio, our store features a casual, welcoming atmosphere and friendly, knowledgeable staff members who are always on hand to offer attentive, personalized service. 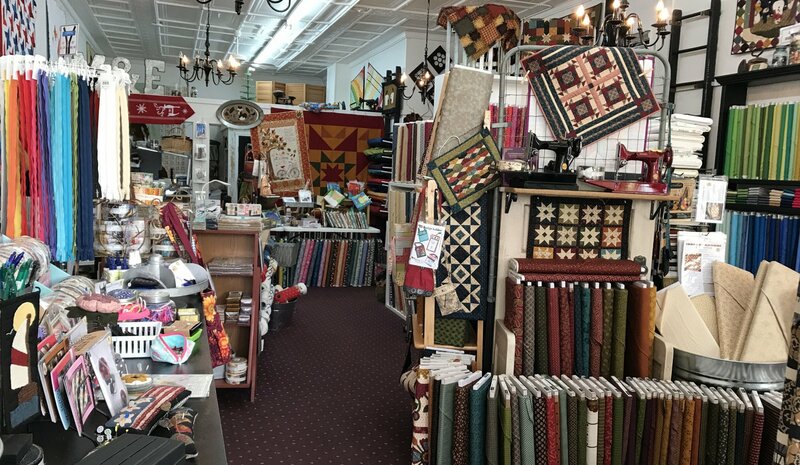 No matter your quilting style or skill level, we have the products and services you need to bring your creative ideas to life! 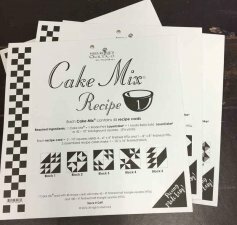 and your name will be entered into a monthly drawing for a $25.00 Gift Certificate! Please note that we are a small business and we occasionally struggle to balance shop and family responsibilities. Unfortunately, this means that once in a great while we are not able to maintain our regular business hours as posted. We encourage you to call 419-502-9123 before visiting the shop to make sure we will be here when you are. We are here 99.9% of the time, but we thank you for understanding our family priorities.